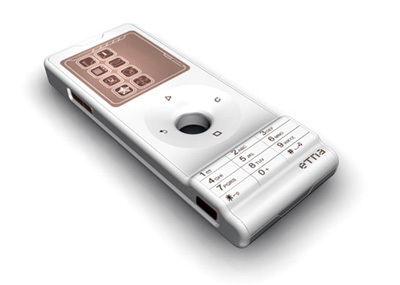 Mobile phone is a device which can make and receive telephone calls. Today communication between two countries become vary smooth and easy by connection through mobile.Some of us are worried about mobile safety, its condition and keep better for use. 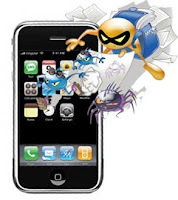 For this problem we provide some useful tips and trick for mobile. So by follow these tips you can make your mobile safe,keep mobile in good condition till selling. 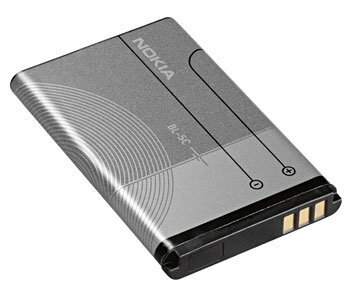 Almost every mobile phone made today have Li-Ion batteries which does not have memory effect and you can charge them at any instant. In fact,completely juicing them out decreases their battery life. Regular fixed charging cycle is best for them. Even viruses and worms are rare and no widespread virus,still you need to install good antivirus software and follow very simple rules like not clicking on links in sms or emails,be cautious while opening attachments ,etc. The backlight use a handsome and healthy power of battery. Turning it off will save a good amount of energy. 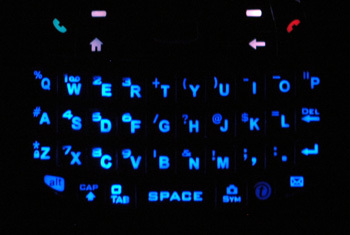 If completely turning off is not possible, then set backlight timing to 5 to 10 seconds. 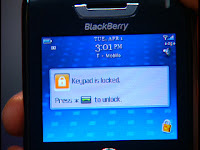 Set the cellphone security locking to automatically activate in 5 to 10 seconds and charge the default PIN to any other of your choice.So thieves will not be able to use it after they steal it. If you think there is no one to call you in middle of night,then please switch off it when you go to bed and switch on when you get up. 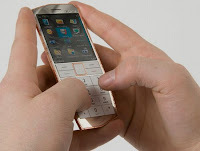 Keep most important thing in your mind that while talking on your phone,try to hold it as far down as possible.If you cover large area of phone with your hand,phone increases its power to send and receive signals. Uncovering your phone leads to low radiation and thus low power consumption. The signal is radiated from back of a mobile phone. So keep back facing your body will make signal pass through your body. 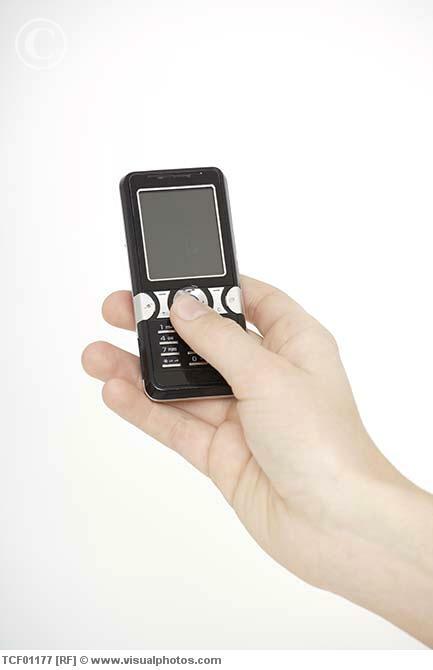 By placing keypad towards your body will operate your phone with lower power consumption. 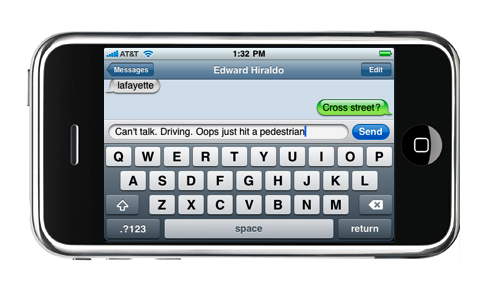 By Using sms to communicate in place of calling will greatly increase battery life because messaging does not need much power. While you are moving,phone attempts to connect to a new relay antenna increasing its power consumption to the maximum level. 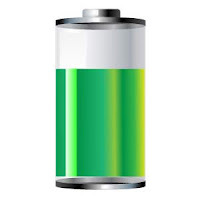 Use of phone on the go deteriorates battery performance. When you call, get your self to a position where signal strength is maximum. 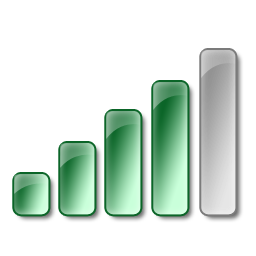 moving to open window or door may increase signal strength. Poor signal makes the phone operate in maximum power. Each cell phone has its unique IMEI number which you can see. 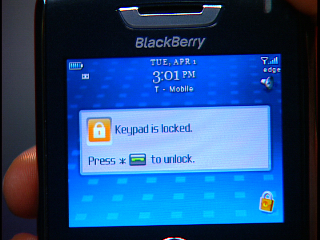 For that you should just type *#06# in to your phone.If your mobile is stolen,you can tell your IMEI number to your service provider to block the phone. Keeping Bluetooth on while not using it may be potentially dangerous to your mobile.So please turn off it while it is not in using. 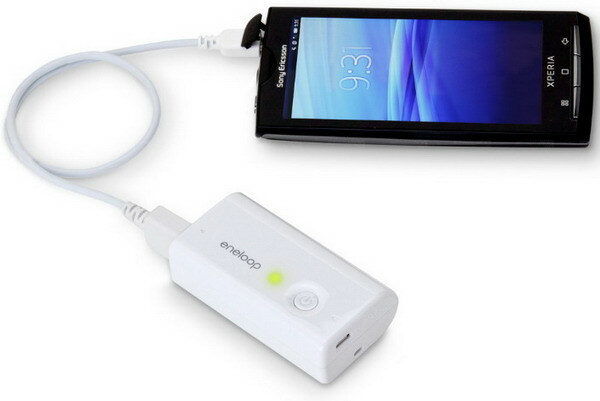 Use genuine battery from phone many factor Operating mobile with a cheap counterfeit battery can be dangerous. Hey friends, If you have any tip and trick then please share it in comments.